Running Windows 10? Use our Registry Editor! Are you currently running Windows 10? Then why not use 10Tweaker? Developed by WindowsInstructed for tweaking your Windows experience without endangering your system. You can download it by clicking on the button below. It includes more then 100 tweaks! You might need to sign-out and sign-in for the changes to take effect. 11. 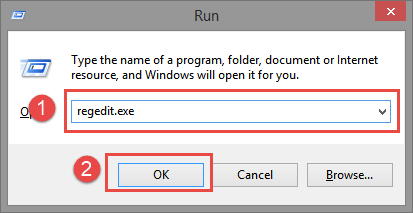 Click on OK and close Regedit. A reboot might be neccesarry for the changes to take effect upon your system. If you wish to disable this tweak at a later moment just repeat the steps above and change the value back to the orginal value, which was 0. If you have any questions regarding this tweak, please feel free to ask them. 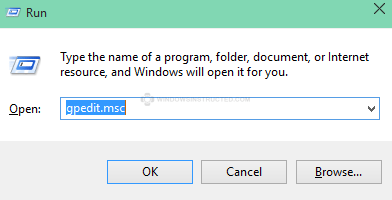 How to block any program from accessing internet.